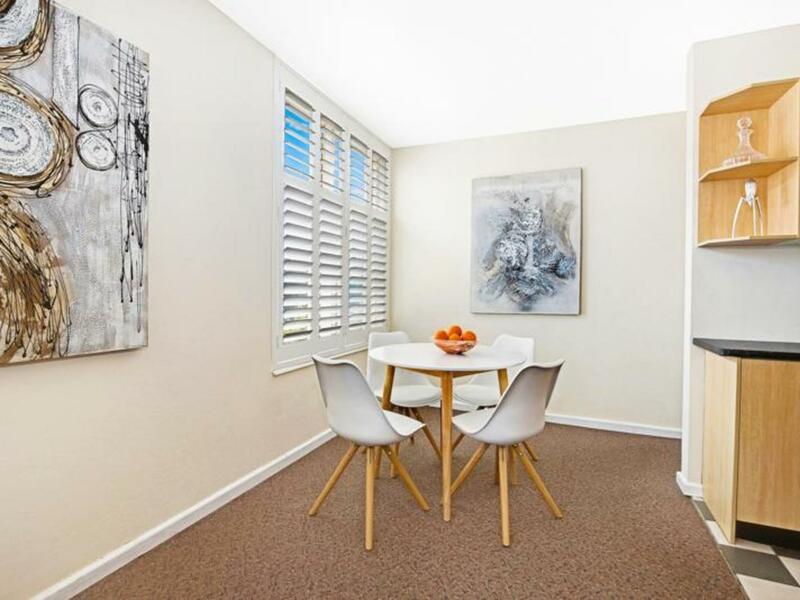 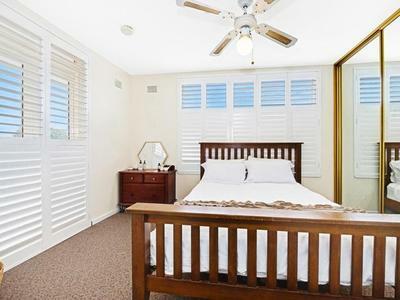 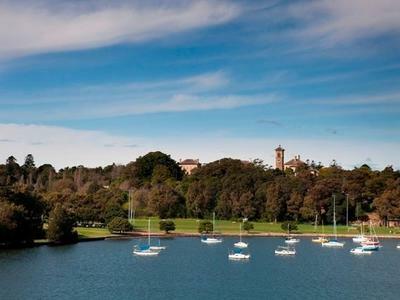 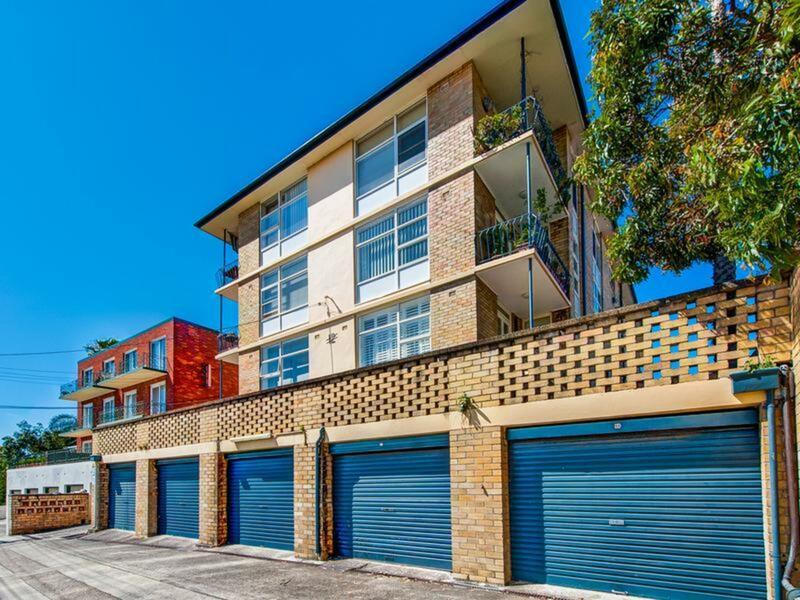 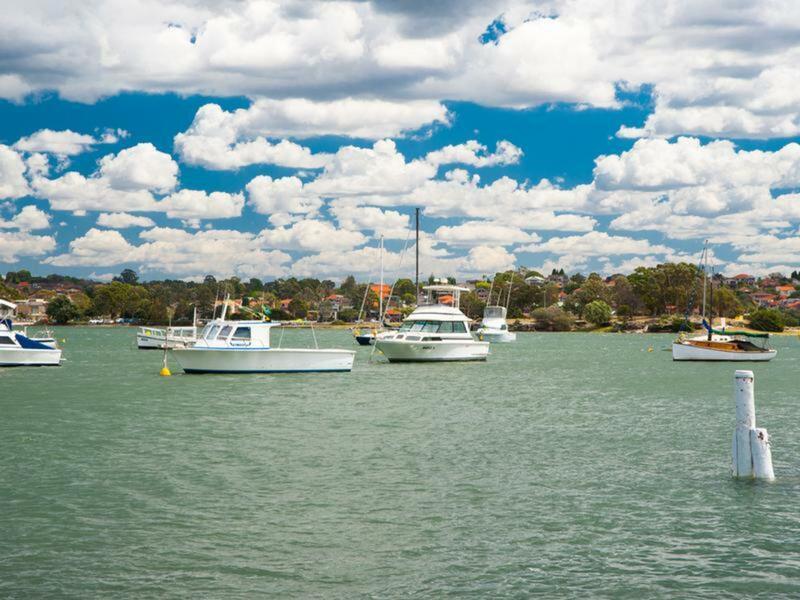 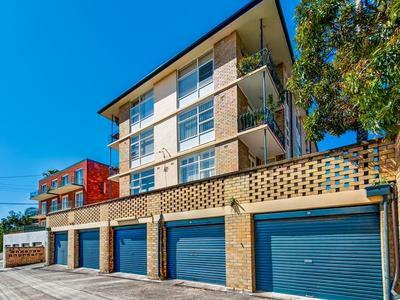 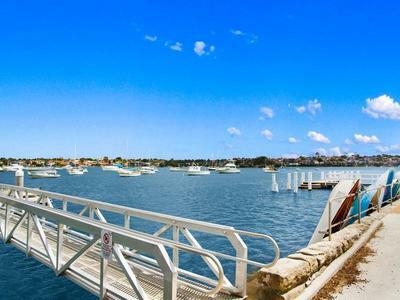 Situated in the heart of Drummoyne's vibrant restaurant and cafe culture, moments to shops, transport and waterfront lifestyle this is a choice for perfect convenience. 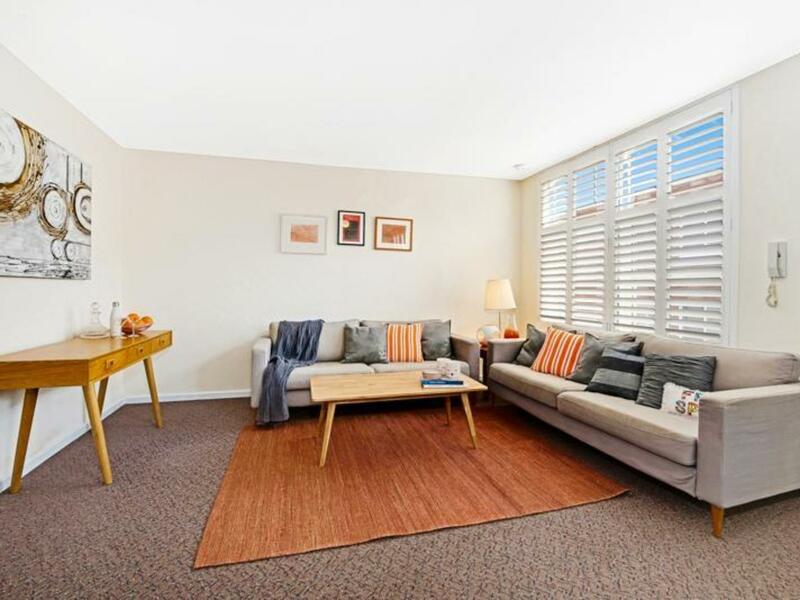 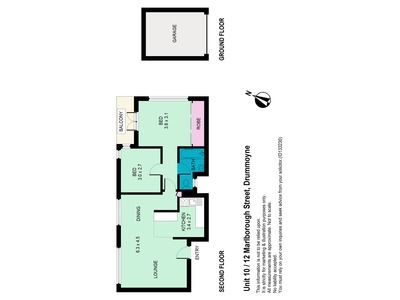 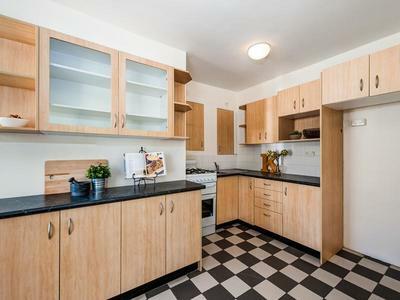 With loads of natural light, this bright security apartment is an ideal first home or investment. Featuring new plantation shutters on all the windows, sought after lock-up garage, large open plan living and dining and a stylish kitchen. 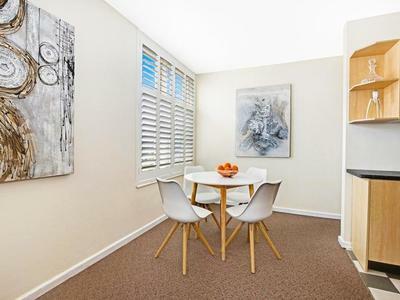 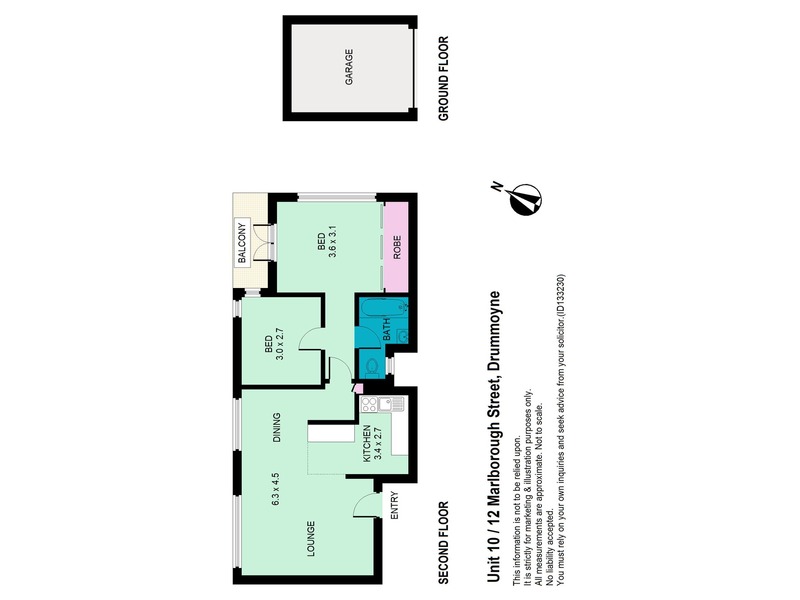 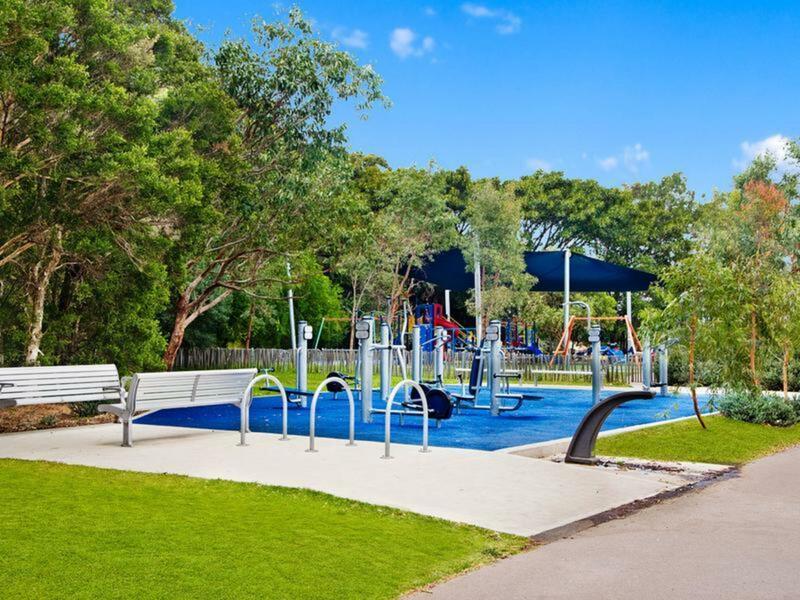 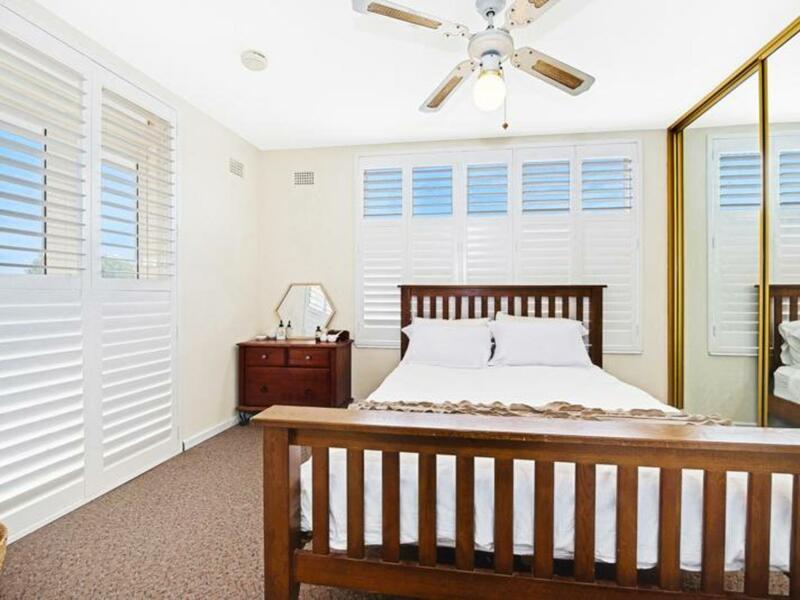 Professionals, investors and first home buyers will appreciate the apartments excellent location in a secure manageable block of 15 apartments.